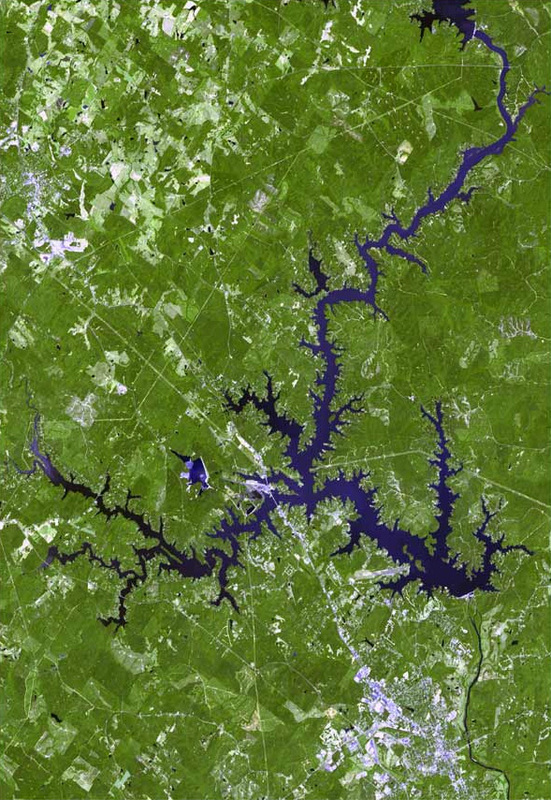 Located in the central region of Georgia, on the Oconee River, Lake Sinclair stretches through the counties of Baldwin, Hancock, and Putnam. Construction of Lake Sinclair was started in the 1930's but was stopped during the Great Depression. Once construction resumbed in the 1950's, Georgia Power completed the Sinclair Dam and the lake was filled in 1953. With approximately 417 miles of scenic shoreline, winding coves and inlets as well as several vast stretches of open water, Lake Sinclair has plenty to offer for recreation and boating pleasure. 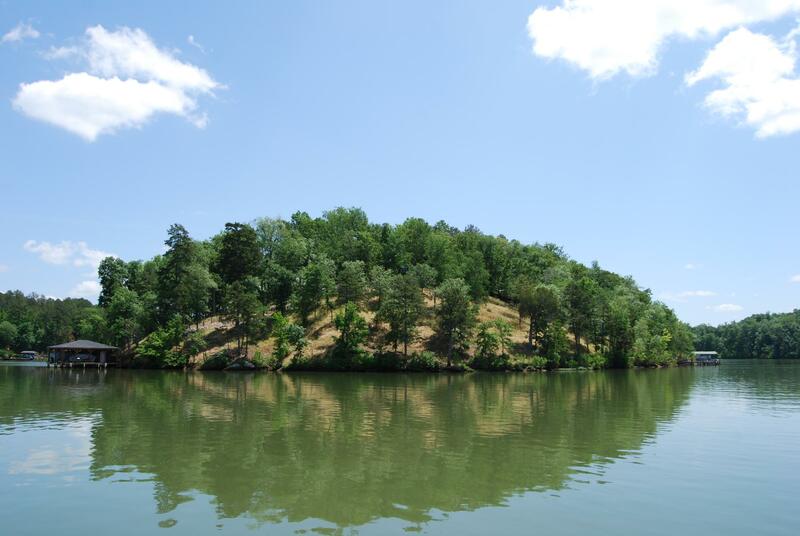 The lake is made up of a 15,330-acre area of water and provides year round recreation for boaters of all types. 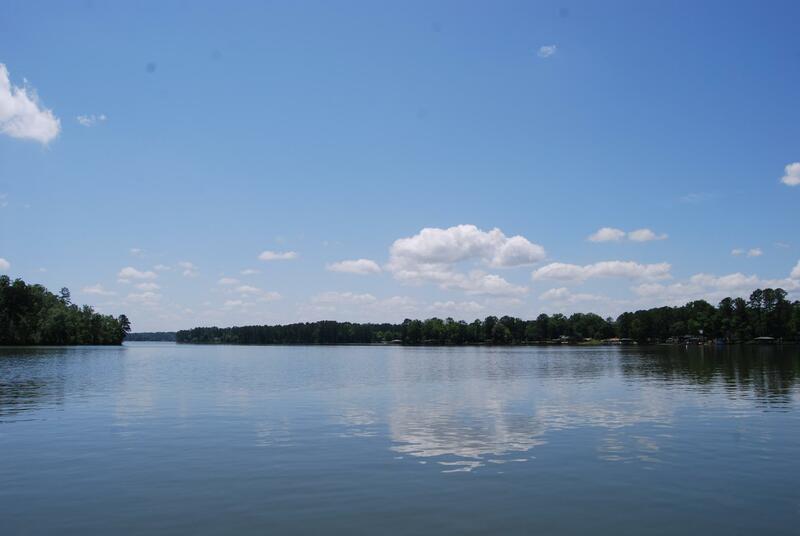 Lake Sinclair is largely used by lake residents and people who live and house their boats, watercraft and RVs on the lake – thus access is as easy as lowering their watercraft into the water. For day or weekend visitors, Georgia Power provides two public boat ramps for public access to water recreation. 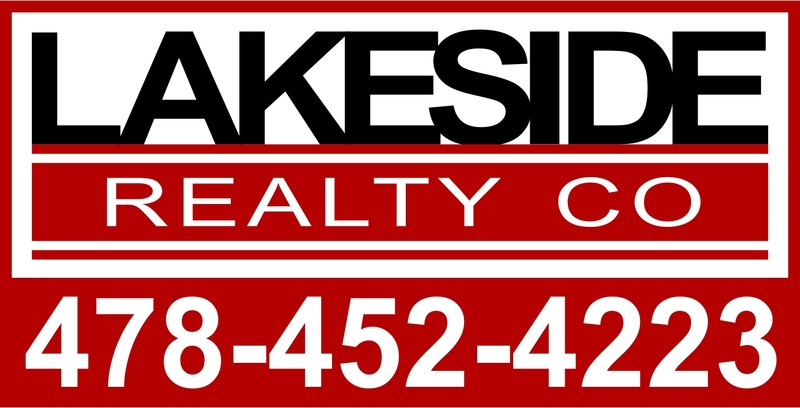 There are also marinas and boat storage areas located on the lake. 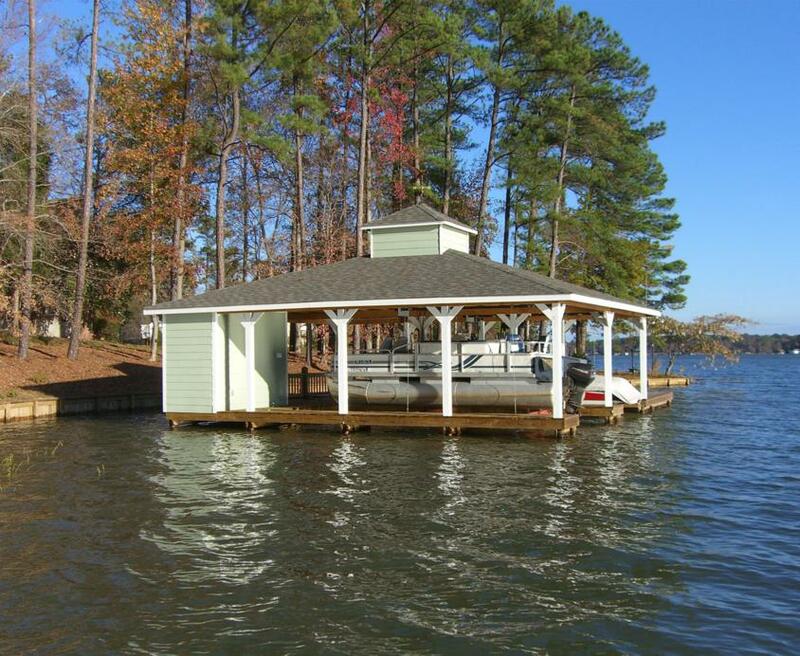 There are other areas of access to the lake including Oconee Springs Park and several "secret" public access areas. Lake Sinclair is the site of several fishing tournaments - both local and national - and attracts fisherpersons of various skill levels and interest. Visitors find fall and winter fishing at Lake Sinclair a special treat due to the mild climate and activity. There is also a popular fishing area below the dam near Milledgeville. Several recreation areas, such as Oconee Springs Park and Rocky Creek Park, provide day-use facilities that include picnic tables, grills, boat ramp and a small beach. There is camping and even cabin rentals provided at Oconee Springs Park, but not Rocky Creek Park.